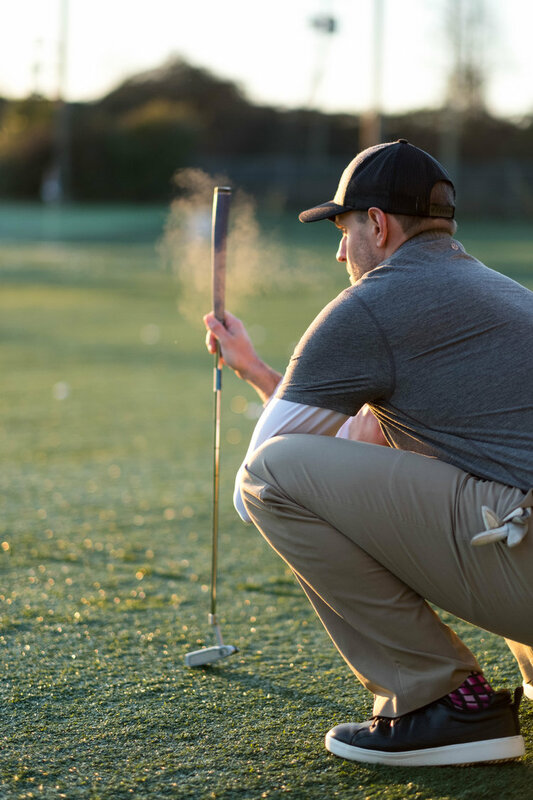 If you love to golf and want to experience one of the most beautiful courses in North America, we invite you to join Coach Alan Horkoff for a fun weekend of golfing paired with TPI Golf Fitness instruction. We have secured a great package including daily breakfast, 2 rounds of golf and a USD$100 credit towards a spa treatment. Coach Alan will be offering 3 complimentary hours of TPI Golf Fitness instruction. Each session will be 90 minutes in length and will include the following. Stretches and exercises to prepare your body for movement and exercise. Not only will these help you with your golf swing they also will improve your motor skills in daily life. Which equals pain free movement. Athletic movement to properly prepare the body for golf and exercise. The Med ball is a great dynamic tool that supplies body awareness and strength to these dynamic / athletic postures. A complex of exercises designed to increase the athletes heart rate while seeing strength gains. Goal is to build strength on a solid foundation. A at home program to help the athlete with their postural awareness and motor control. The building blocks of athletic development. Al grew up in the Okanagan where he discovered his passion for sport, health and fitness. Playing sports such as hockey, baseball and golf from a young age, he knew this was the industry for him. In 2006 he started to pursue his dream in the fitness field. While attending OUC in Kelowna, he took many classes and courses on Personal Training, sport and conditioning, health and wellness. In 2007 he became certified as a Personal Trainer and started working at an athletic center. There he trained and shadowed elite NHL, WHL and BCHL athletes. This is when he discovered that sport and conditioning was the job for him. He is very energetic and enthusiastic when it comes to training. He has been working at Groundwork Athletics for the past 9 years and Eagle Quest Coquitlam for the past year mastering his craft. A Movement Coach / Strength & Conditioning specialist, this past summer he was certified by TPI ( titleist performance institute ). 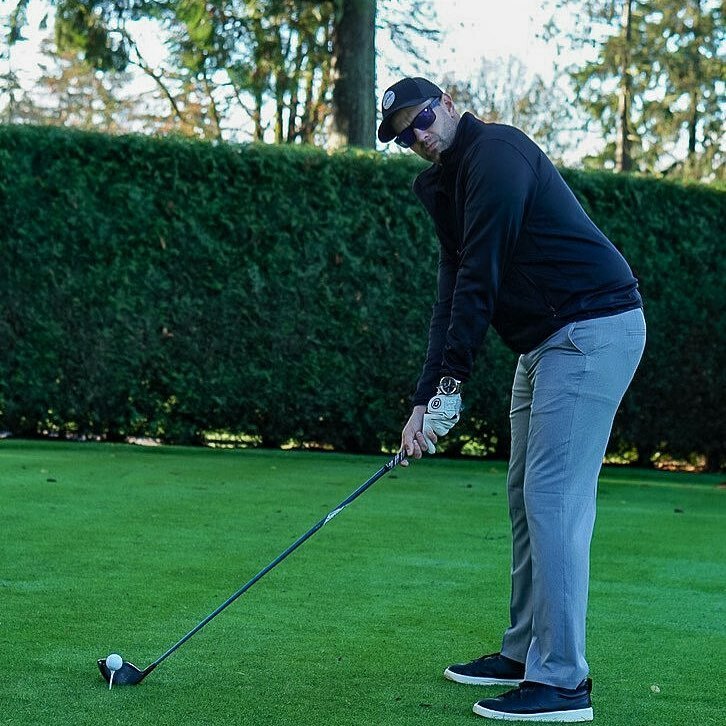 His goal to help golfers move better to play better. He is super passionate about the game of golf and is looking forward to helping golfers achieve their goals. 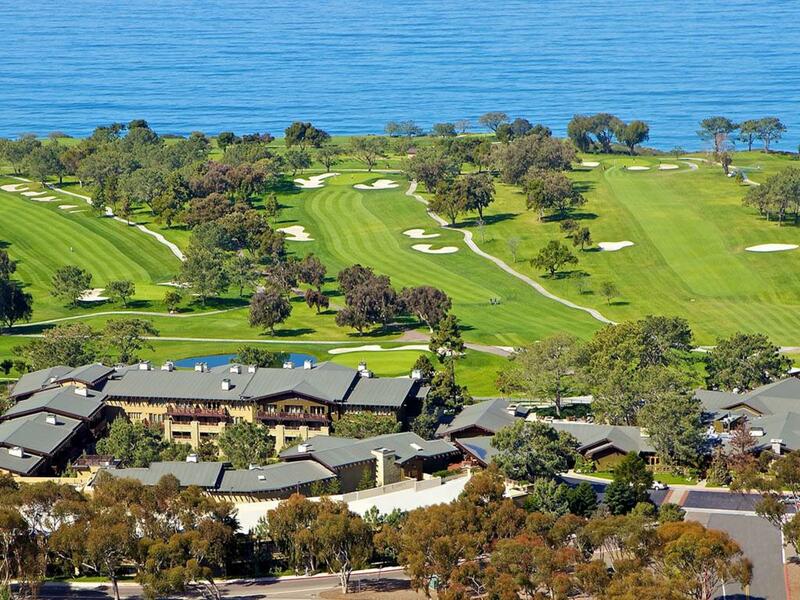 Surrounded by sweeping ocean and fairway views, bordering the famed Torrey Pines Golf Course, The Lodge at Torrey Pines has a setting that is unmatched. The spacious guestrooms, two restaurants and world-class spa are all designed in a style that pays homage to California’s arts and crafts movement. 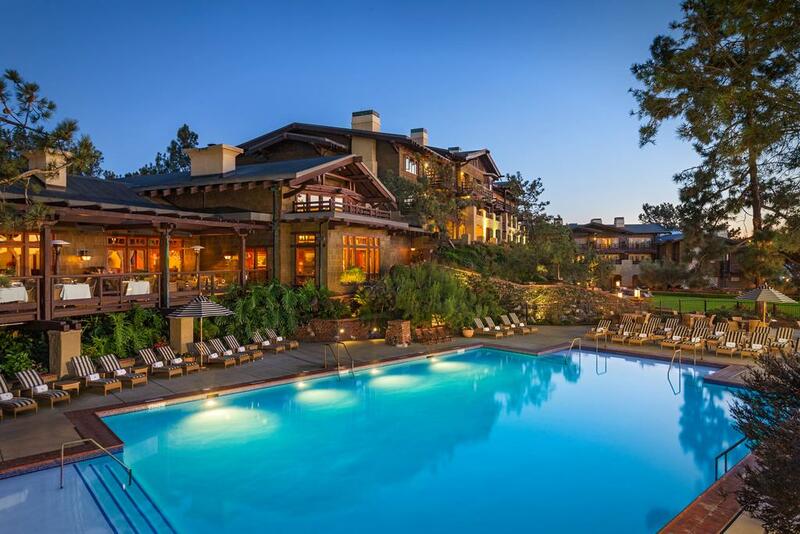 As San Diego’s premier AAA Five Diamond resort, The Lodge provides everything the well-heeled traveler has come to expect. And with its luxurious surroundings and unparalleled service, it has thoroughly established itself as one of Southern California’s finest destinations.